This event is taking place on New Year's Day! This event will take place at the Centennial Trail, Pilchuck Trailhead. 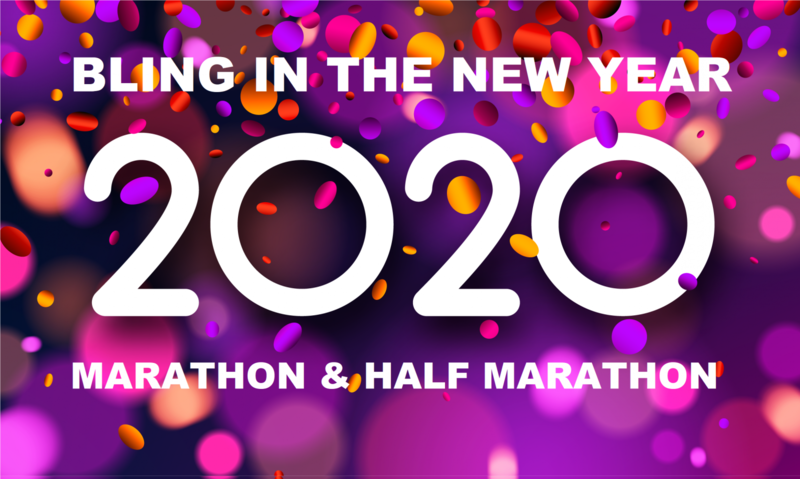 The full and half will start out going south approximately 1.5 miles, turnaround then run approximately 6.5 miles north, turnaround again then run south 5 miles back to the finish to complete the half marathon. The full marathon runners will turn around and run the course a second time. Registrations are limited to 200. Both distances are now USATF certified and can be used to qualify for the Boston Marathon, New York Marathon and many other races. NW Endurance Events will be chip timing both races. The official start time is 9am. All runners starting at the official time will be eligible for awards. The early start time is 8am. Runners opting to start early will not be eligible for awards. Runners starting early are doing so because they expect to finish after the course closure time, if they start at the official time. Minimum finish times will be given to all early start runners running faster than the following times. If you plan on running faster than these times you need to start at 9am! If you start early you may have to carry your own aid until the aid stations are set up.